The social media giant previously came under fire when it turned out that companies like Cambridge Analytica could easily gather vast amounts of information about Facebook users and later use it in various campaigns, including political ones. 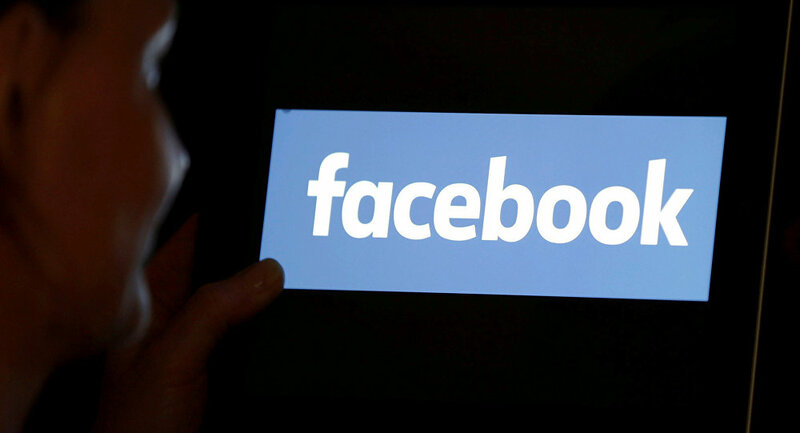 Facebook has posted a statement saying that its latest internal security review has revealed that the passwords of hundreds of millions of Facebook Lite users, tens of millions of Facebook users, and tens of thousands of Instagram users were kept in a plain "readable format" on its severs. This means that some Facebook employees could potentially have access to them, but the company states that it registered no attempts to do so. It also assured that no one from outside Facebook could access password records and that now all passwords are kept in the form of hashes, meaning the actual passwords can no longer be seen, even by Facebook employees. The social media company has notified all the affected users, urging them to change their passwords. The exact number of those affected remains unclear.